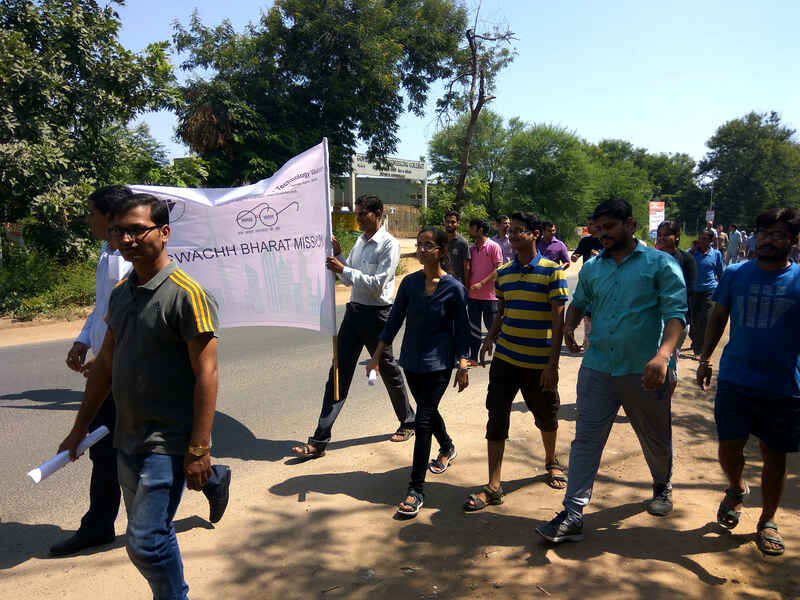 Swachhta divas was carried out at IIIT Vadodara on September 28, 2017. 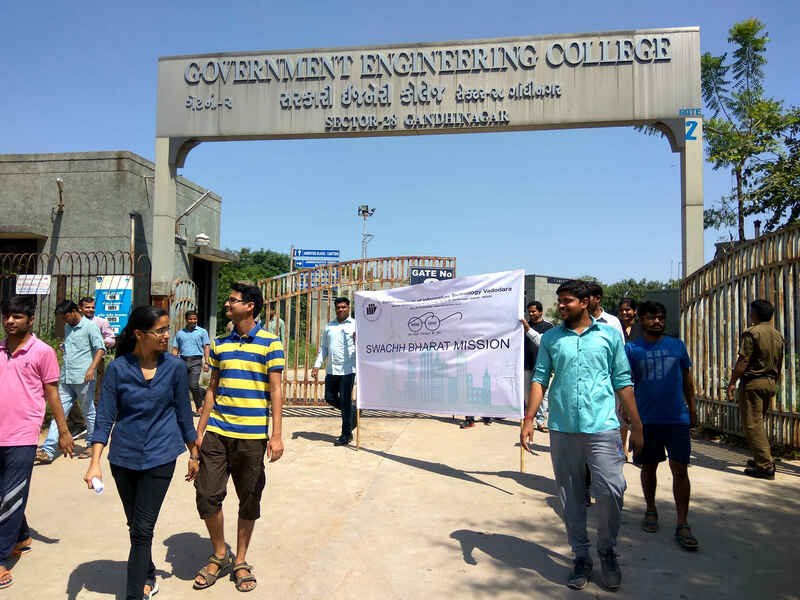 The programme commenced with Swachhta pledge by Director and all available faculty, staff and students. 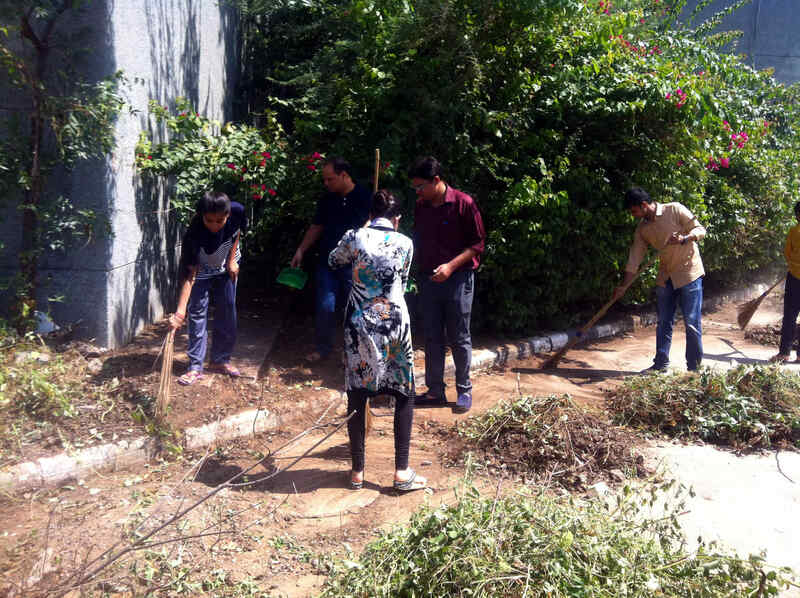 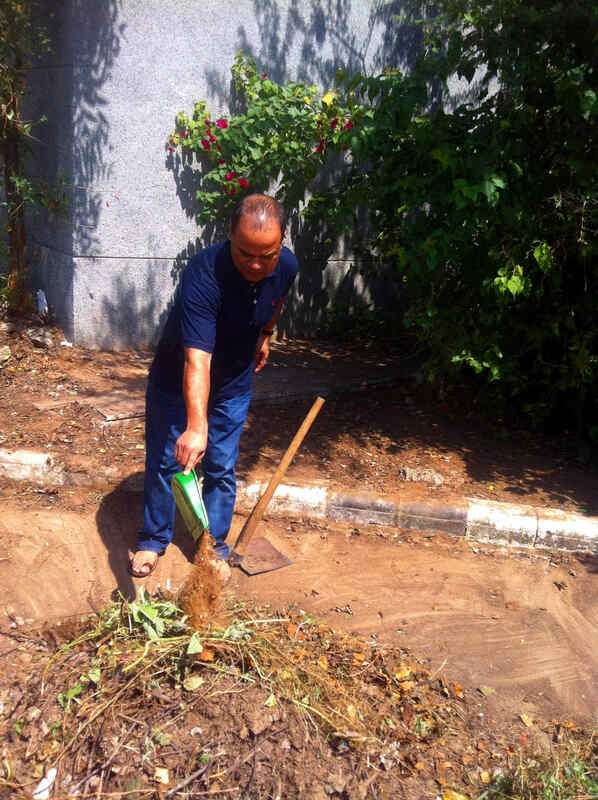 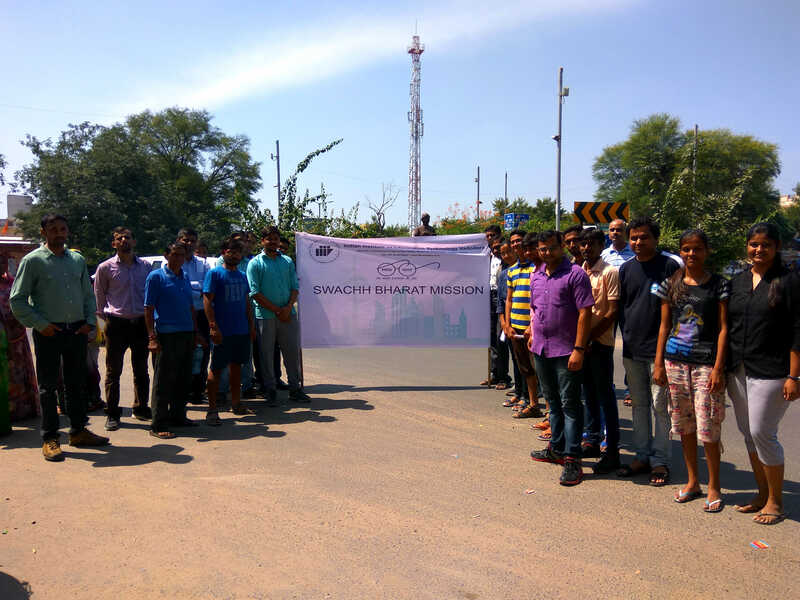 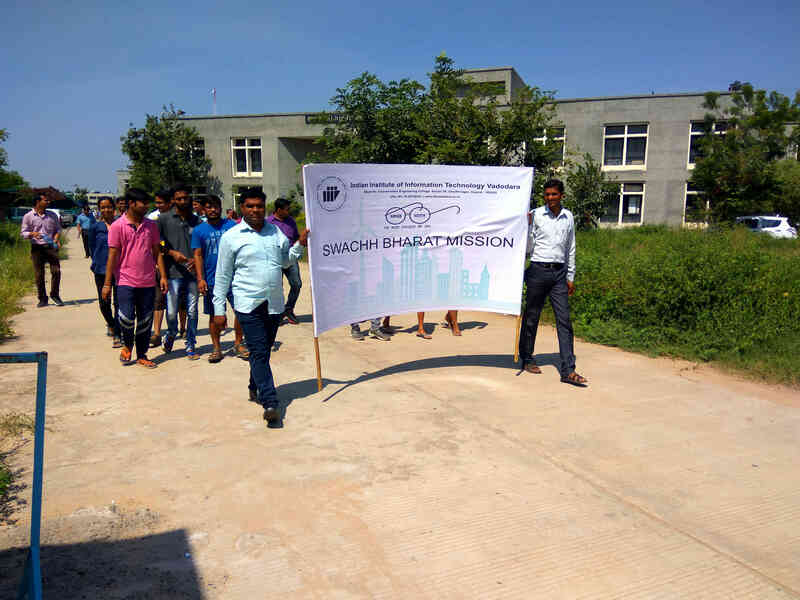 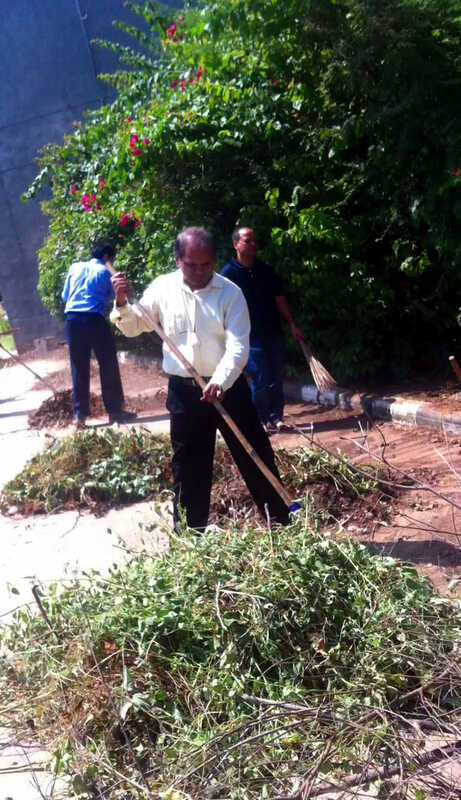 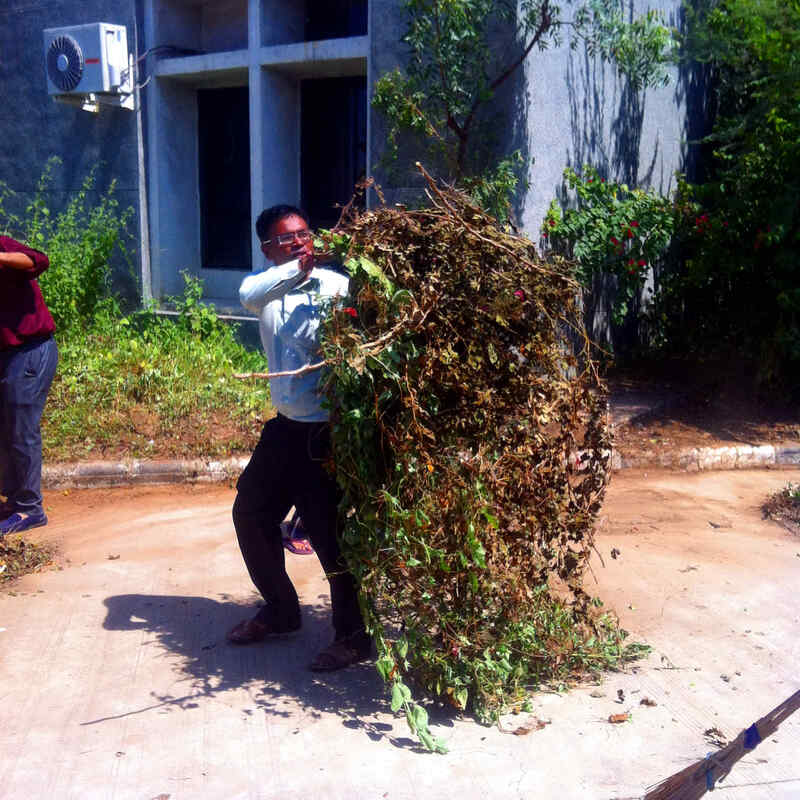 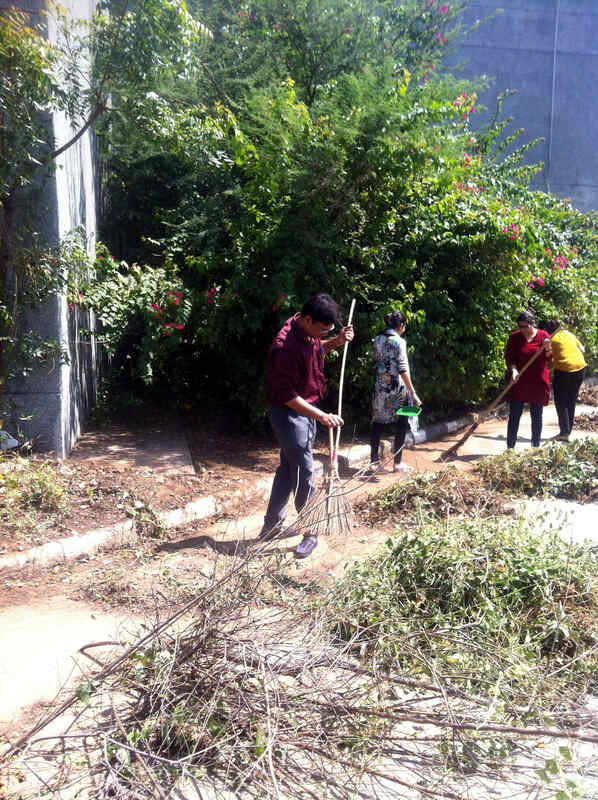 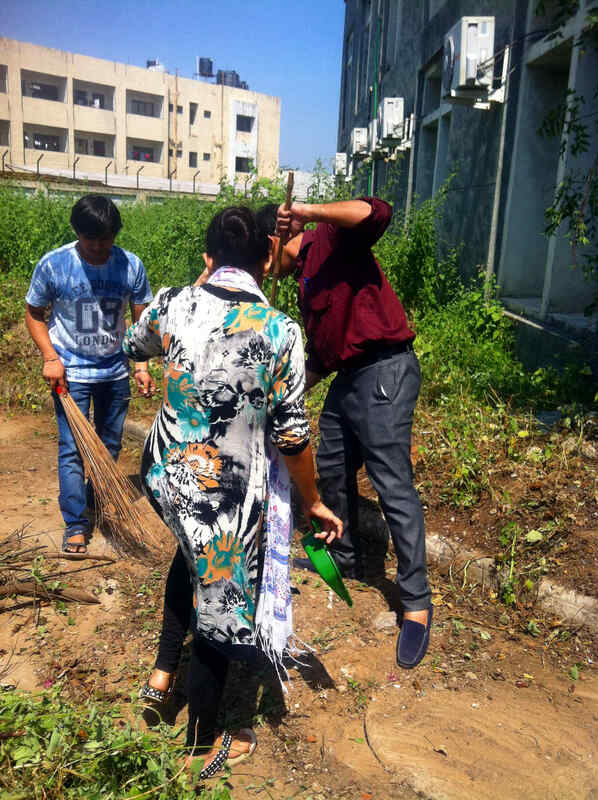 It was followed up by cleanup of area and a rally to neighboring areas to make people aware about Swachhta (cleanliness) and the event at IIIT Vadodara.